What is it and what does it generate? 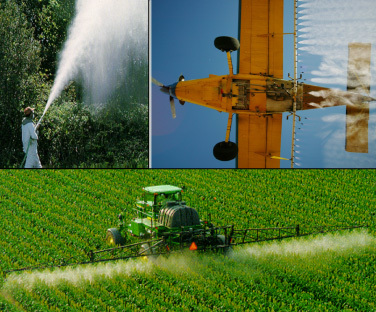 It is an analysis of the spots produced by the deposition of aerial or terrestrial irrigation substances. The drops found in the cards that work as evidence are transformed into percentage data of the covered area, estimate volume, reason of deposition, and size of the drop, among others. 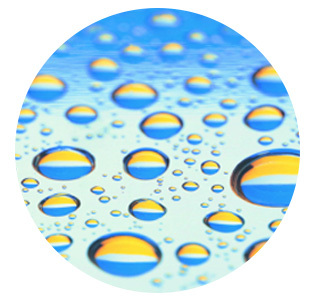 The information collected with the drops represents the information referring to the drop on the instant of impact. This provides information related to the efficiency of the irrigation, and the environmental conditions given in a specific time interval, this efficiency results in the decrease of irrigation expense and a better use of the products applied. Obtain an irrigation pattern (swath, horizontal and vertical drift, variation coefficient, others). Under the same analysis principle of the drop specter, it is possible to perform drift evaluations. One of the ways to perform the analysis is through the use of a drift tower. Weather and microweather interpretation that influences sprinkling.